I liked some of thew newer drills that Nabil implemented in the other week. I think a lot of you have been getting much stronger at pulling movements and some of these new drills are a good way to start to develop the necessary technique. For the finisher, you want to be going unbroken on as much of the movements as possible. Ideally you’re hitting your gymnastics in one set, and doing the hang cleans and shoulder to overhead unbroken. Be sure to select a gymnastics movement/weight that will allow you to have the best chance of doing this. If you do need to break up any movements, try to break as fast as possible and get right back to it! If your someone who is still developing your grip, consider alternating rounds with hanging knee raises and sit ups to best maintain intensity. There will be two separate scores, one for total burpees and the other for total jump rope. 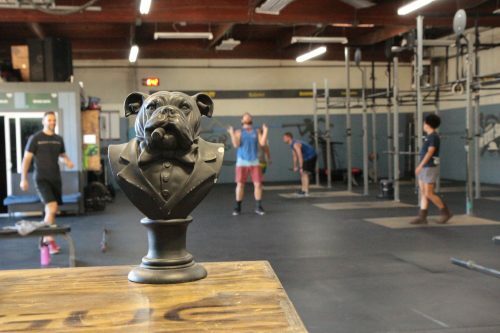 Advanced folks you have the option of going down to one rep midway through the EMOM, if you want to lift a little heavier. 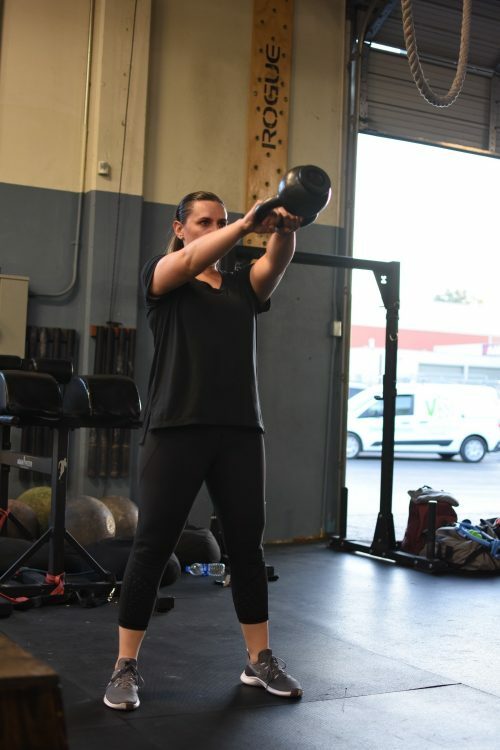 I am keeping with the russian kettlebell swing becasue they allow you to really focus on the hip extension component, and decrease potential for soreness. Rx’d and Adv folks you’ll reset to the 5’s after your respective top set, Beef folks you will continue to ascend the entire time!! Russian Kettle Bell Swings for the Win! 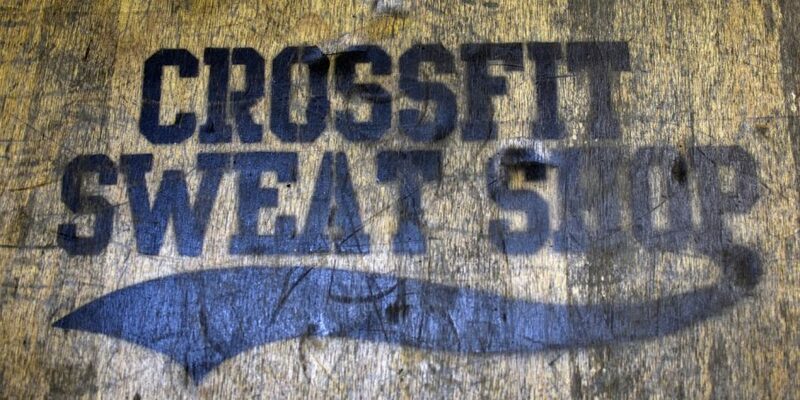 For today you can do back squats, or what I am calling an alternative strength format. I want to expose you all to a different format of strength training. I think performing single leg work is a great way to imrpove overall strength balance, and will actually make you stronger at bilateral movements like the squat. For the step up do not try to choose a very high box height. Choose one you can control the movement the entire time (I like 20in or lower). If you do the alternate strength, be sure to do the movements in succession. You will do one set of A1, then a set of A2, a set of A3, and then back to A1, on to A2……. Be sure to choose either the squats, or the alternate strength, do not try and do both. For the finisher select a manageable weight on the deadlift. Something you are confident in lifting, even in a fatigued state, and you know will not give you too much of a grip problem. Happy Thanksgiving Everybody! I wanted to make a thanksgiving inspired workout and this is what I came up with. 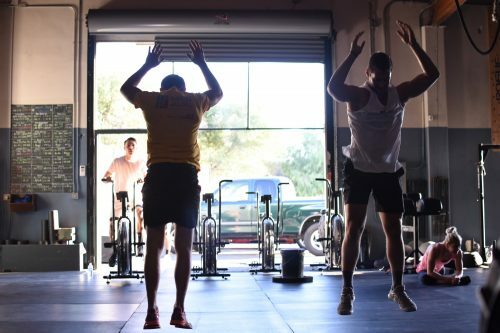 You and a partner will have to go through all the movements without setting your “turkey” on the ground (other than when you touch the MB on the ground for the cleans). You can split up the work however you want, but just be sure to not drop the turkey (no you cannot rest it on the box either!) If you’re doing the solo version, go ahead and let your turkey rest on the ground when you don’t need it for your movement. This should be a real good “mover” kind of workout, so get after it, have fun, and enjoy your thanksgiving meal after! Its important to remember to just enjoy the day on thanksgiving. Don’t worry about going off a diet, or feel guilty about the big meal. You can get right back to the healthy routine the next day! Don’t be afraid to push the pace a little more today. The plank will you give you a bit of a “rest” and there is also another built in rest, so this should keep the heart rate down. Don’t necessarily jump straight to the hollow hold. Remember that the hollow hold is a fairly advanced core movement, and doing it under fatigue will only be tougher. It’s okay to stick with a regular middle plank, it will serve you very well! If you are doing some guided skill work and want to learn how to shift your weight from side to side, a good drill to try out would be the piked hand shifts. The drill has you in a piked position so that you are not supporting all of your own bodyweight. This will allow you to focus more on technique development, rather than be worried about your shoulders fatiguing. 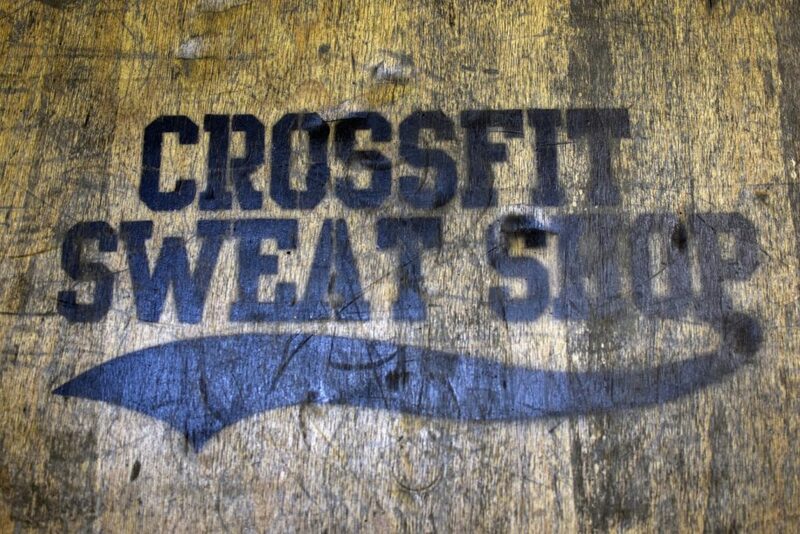 For the finisher portion adv and beef folks will start with the bodyweight portion first, and then move to the front squat/box jump/ rope climb portion. I have read that the air quality is supposed to be okay by today, if it is not don’t worry I will change things up!